This recording project devoted to Frederic Chopin‘s repertoire was obvious to me. 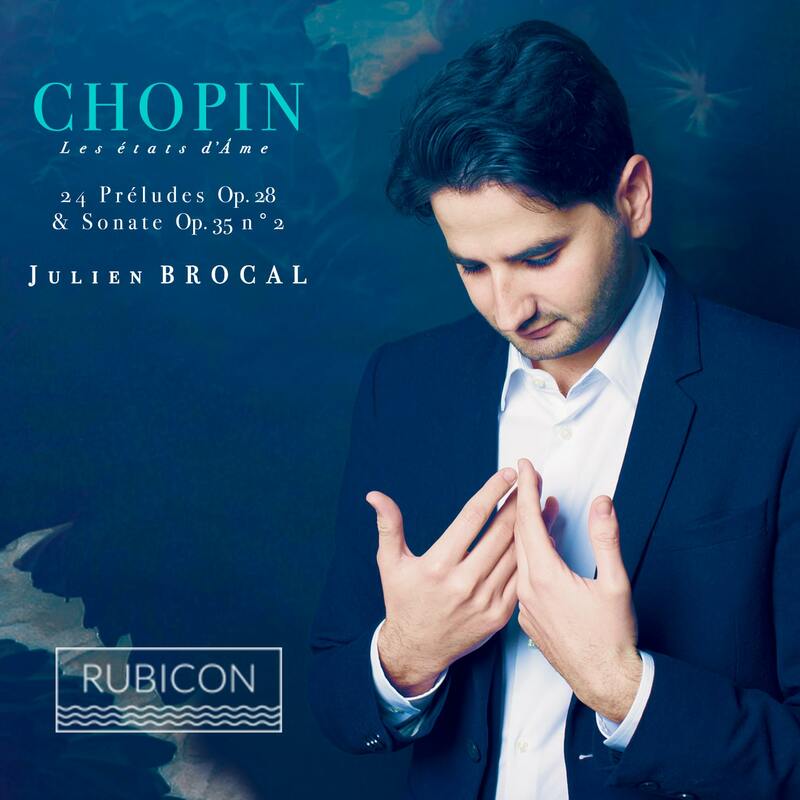 I was very familiar with this repertory during my adolescence thanks to my teacher Erik Berchot, who transmitted to me his deep passion for this composer, and it is to Frederic Chopin that I owe my desire and my enthusiasm to share his music and his message. I made my debut in small private rooms, in Marseille then Paris, which always gave me a lot of emotion than trying to get closer to the intimacy that creates the listening in a small space, just as Chopin and his students described it in the narrative of his life. The intensity that emerges from it is often much richer than in a large room. Listening is that intimate connection between the composer and the performer, who tries through the score to listen to what the composer has listened to. It is through this impalpable bond that we can communicate and commune. At that time, I began to improvise on the piano for hours, to write, and then to be interested in every detail of Chopin’s life, his repertoire, his way of creating, improvising, and especially teaching. The preludes op28 and the sonata op35 n ° 2 are full of these intimate messages, like an inner journey towards his states of soul, in resonance with our own. It was an immense opportunity for me to be able to share Maria João Pires‘s experience with this repertoire and to exchange valuable advice that has always guided me even further towards this truth of the moment, when we are in communion with music, “here and now“. The moment of the recording was for me saving because it allowed me to express this truth and this presence to the “moment“, which brings us closer to ourselves, and to everyone.